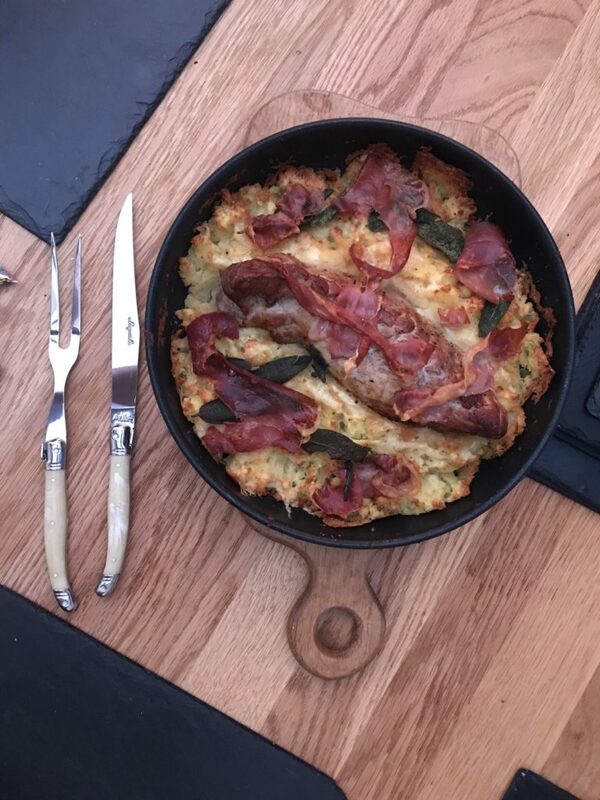 Jamie Oliver’s pork and mash gratin is a fantastic quick and easy recipe, using just five ingredients. We really enjoyed this tasty meal. 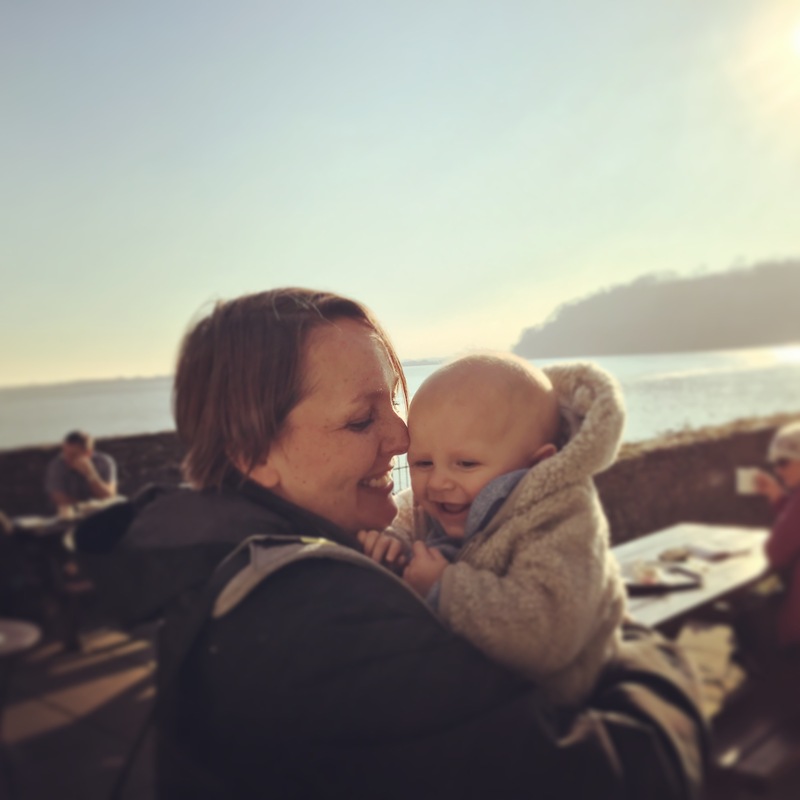 I am sure I have mentioned before that I really like Jamie Oliver’s books and TV shows, and even Andrew (who normally gets irritated by him) enjoyed Jamie’s ‘5 ingredients’ series. In fact he enjoyed it so much that he bought me the book to accompany the series (ulterior motive, maybe?!). 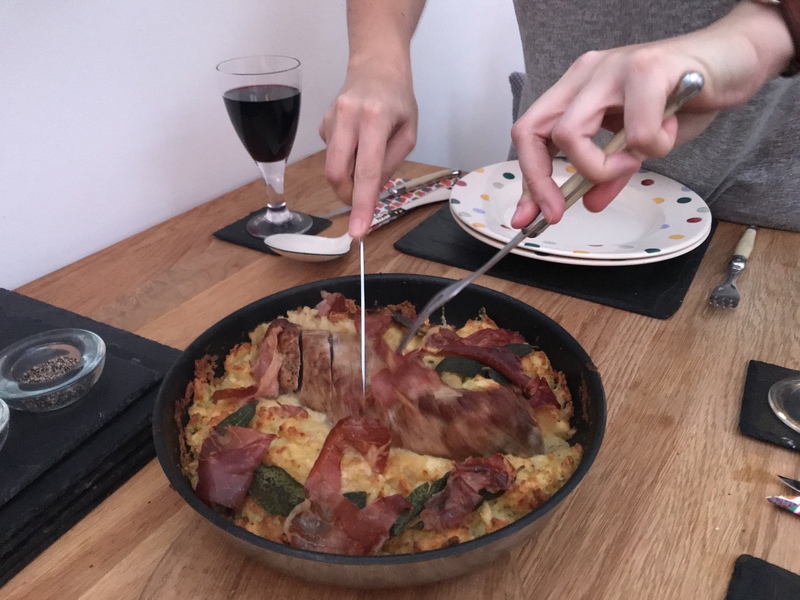 There are loads of recipes in the book which I fancied trying, and the idea of a few ingredients efficiently cooked to make a tasty meal really appealed. Jamie’s pork and mash gratin has the following ingredients: 800g potatoes, a 400g piece of pork fillet, 2 sprigs of fresh sage, 40g cheddar cheese and 4 slices of prosciutto ham. Firstly you need to peel and chop the potatoes and put them on to boil ready for your mash, and sear the seasoned pork in a hot pan with Jamie’s favourite ingredient: some olive oil (oil, salt and pepper are not one of the 5 ingredients, but considered to be store cupboard staples and therefore allowed). 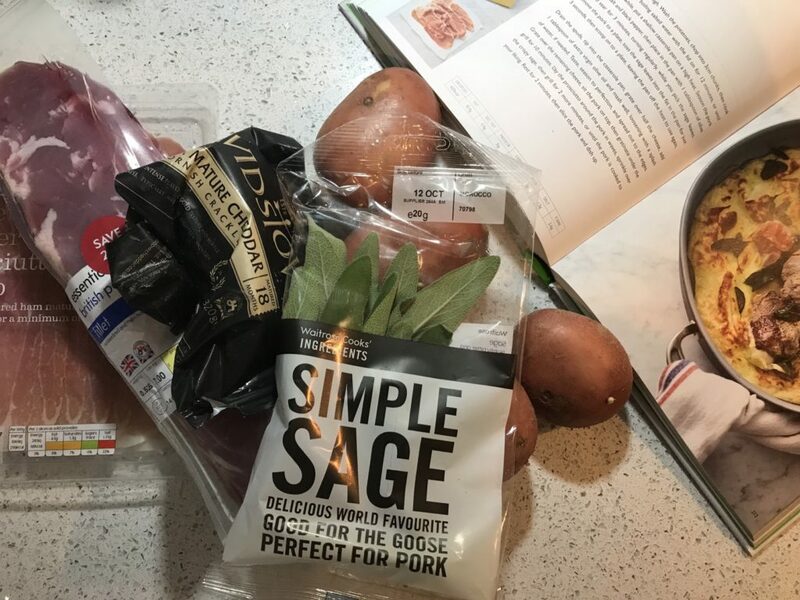 Then you remove the pork from the pan and fry the sage leaves (I have never cooked with fresh sage leaves before and wasn’t sure I would like the strong flavour, but I was very pleasantly surprised by them – they reminded me of my favourite Paxo stuffing!) until they are crispy. 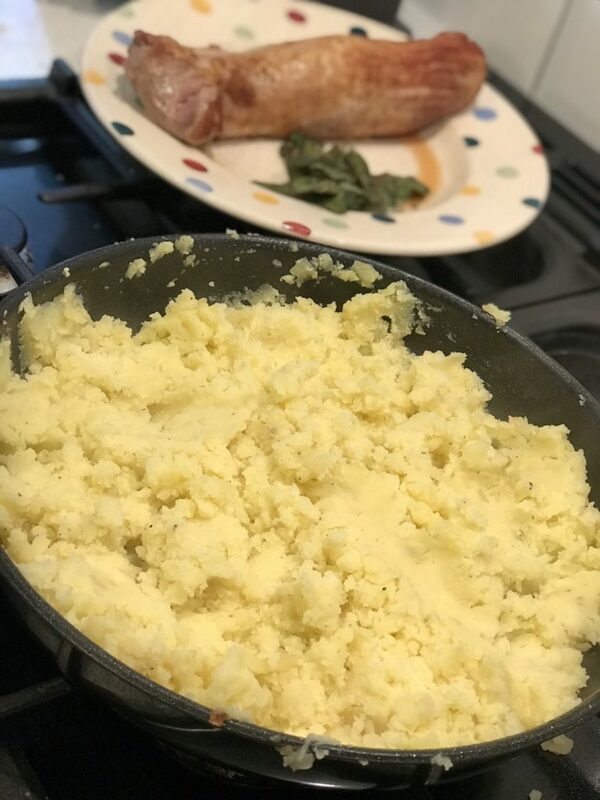 The drained and mashed potatoes are then mixed with 1 tablespoon of olive oil (another thing I didn’t think I would be keen on, but mash with olive oil is actually really nice) and half of the cheese and added to the same pan which the pork and sage was cooked in (so make sure you have a frying pan which will fit into the oven, and which has an oven proof handle, or one you can remove). 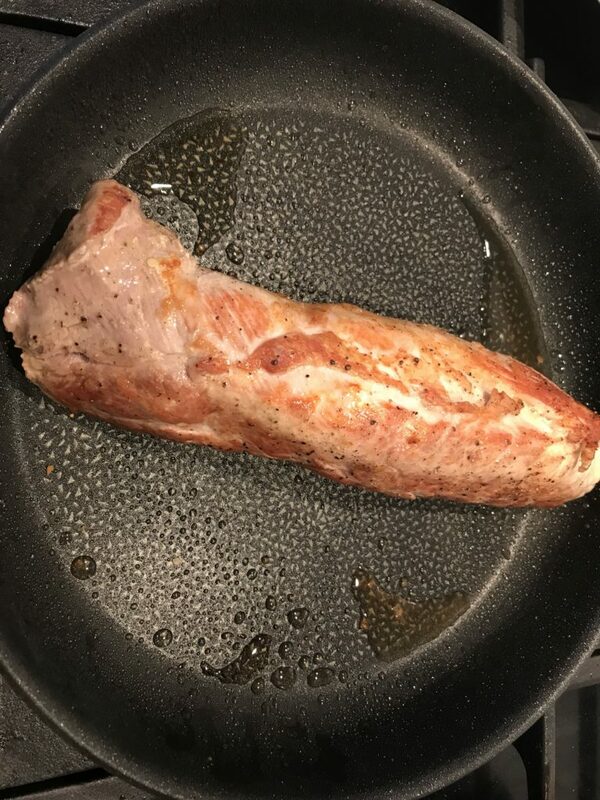 Then you pop the pork on top of the mash and grill for ten minutes, add the prosciutto and sage and grill for another couple of minutes and then serve. 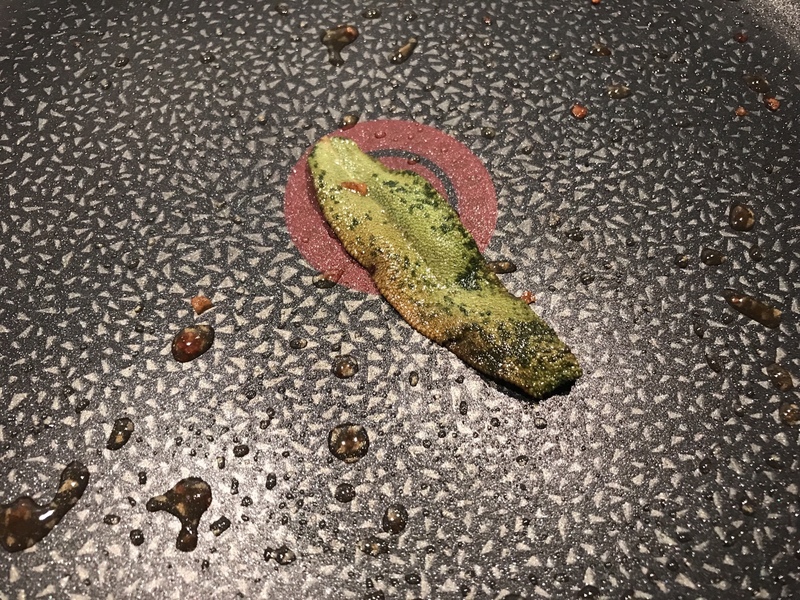 I just oven cooked at 200 degrees rather than grilled, as my grill is separate from the oven and too small to fit the dish. This is where Jamie’s recipe fail me, because I needed a good 20 minutes extra of oven-cooking the pork to get it cooked all the way through. 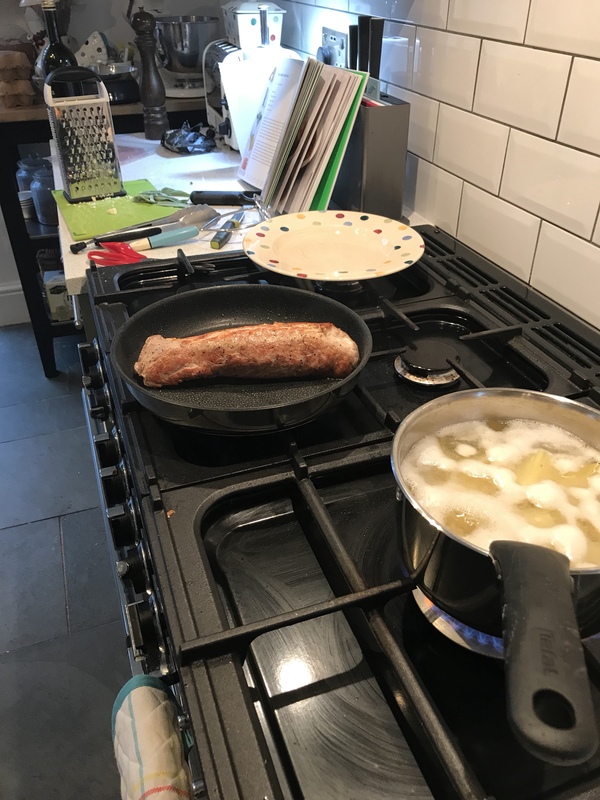 I know it’s not uncommon now for pork to be cooked so that it is still pink inside, but I don’t fancy the idea of undercooked pork, and I certainly didn’t want to serve it to Ioan. Once cooked, the pork and potato looked absolutely delicious and tasted fantastic too. 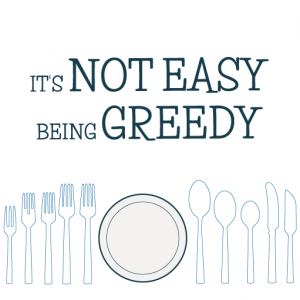 I would say that for four people you would end up with quite a small portion, and would need to significantly bulk out the meal with veggies. 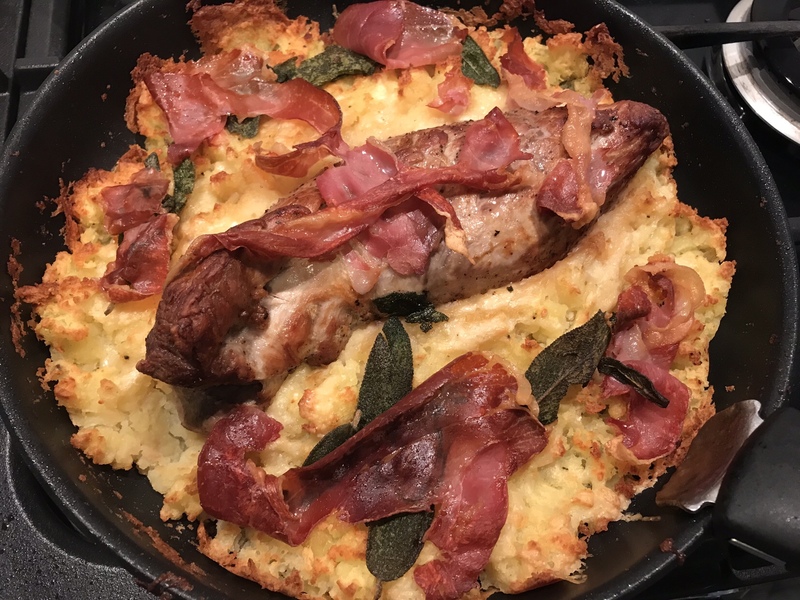 It’s definitely worth trying this pork and mash gratin as the flavours are delicious and really looks (and smells) amazing when you take it out of the oven – quite a showstopper. Ioan wasn’t fussed on the pork but he absolutely loved the cheesy mash. For other Cookbook Challenge dishes I have made, visit the Cookbook Challenge section of the site.